It has been a very busy and positive term with staff and students very much looking forward to the holidays. There are significant celebrations, excursions and learning activities planned over Week 10. From my own observations and reports from staff, the students have put in an exceptional effort to their studies and are to be congratulated. At ATC we consistently ask the boys to put in their best effort so it is pleasing to see this occur in such an important week. 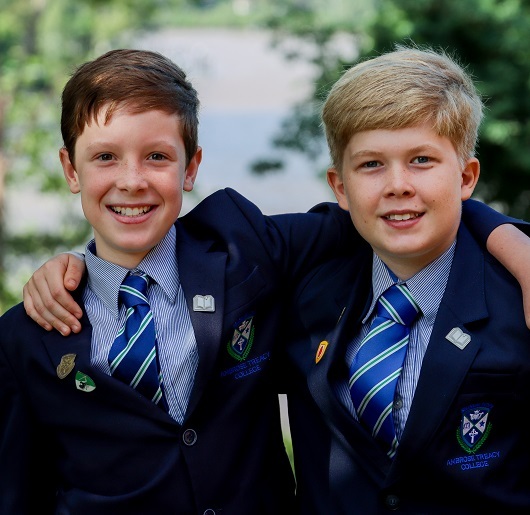 In Week 10 academic work will commence for Term 4 for many subjects and it is imperative all boys are present at school for the full week of lessons. Student are expected to remain until 3:00pm on the final day given classes will be run until Period 6. Last term all ATC families were emailed information regarding a new feature of the ATC Parent Lounge. This new feature allows you to check your contact details and also share your details with the ATC Community, perfect timing for the upcoming September holidays. Please refer to the attached letter for full details, if you require any amendments or additions to your contact details, SAVE THE DATE for the ATC 2018 Night of Excellence on Monday 5 November 2018 being held at ERPAC. The evening is a celebration of the ATC Community and its achievements throughout the year and we would hope that all students and families attend this significant evening as a culmination to another outstanding year. Please refer to the attached flyer for details. Further information will be sent to families over the coming weeks. The celebration of 80 years of education on the Witton Creek Reach of the Brisbane River will be held at the College from 14 – 20 October. Through daily events we will reflect on the history of the College and celebrate its future. On Monday 15 October, all staff and students are encouraged to dress in period costumes that reflect the fashions over the past 80 years. If students choose to not dress in period costume, they are to come to school in normal uniform. On Tuesday 16 October, the inaugural ‘Gate to Gate Run’ will be held and all students will run a course from the old Nudgee Junior gates to the new Waterford gates. On Wednesday 17 October, all staff are invited to attend the opening of ‘ARTery’ exhibition at 6pm in Westcourt iCentre – and evening of student work, live art, food and entertainment. Free entry but to assist with catering, please CLICK HERE to RSVP. On Thursday 18 October, staff and students will enjoy a BBQ lunch and games on Brothers oval. Please CLICK HERE if you can volunteer on the BBQ. On Friday 19 October, a special assembly will announce competition winners for writing, photography, best dressed student from Monday’s dress up day and the winners of the ATC’s Got Talent competition will perform. There will be a staff vs students touch game at second break so bring your running shoes. On Saturday 20 October, the week culminates with Jazz by the River, a festival of 1930’s Swing Music performed by ATC ensembles and guest bands. At 8.30pm there will be a spectacular fireworks show on the Brisbane River. This is our biggest community event of the year, and we cordially invite all families to come along for an afternoon of great music, good food and loads family fun. Why not bring a picnic dinner or pre-order a meal, sit on the hill and sip a beverage from the licensed Glenn Miller Bar. 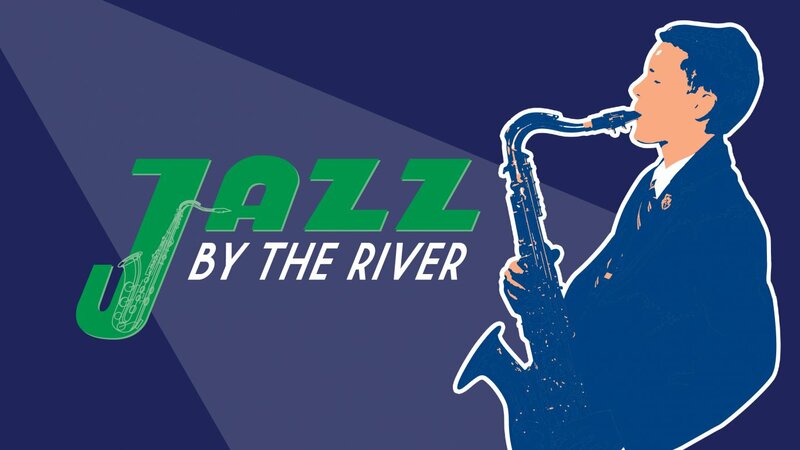 You can take in the river views as you relax and soak up the atmosphere and enjoy the talents of students and staff as they showcase their musical, artistic and drama prowess. There will be seven bands and ensembles performing, a Visual Art Exhibition and stalls. It will be a great evening for the whole family. Please join us for the most exciting event on the College calendar. PLEASE CLICK HERE if you can volunteer to help. Our celebration of community and the Arts this year promises to be extra special and we have launched the 2nd Annual Arts Week ATC’s Got Talent competition. Registrations are open and you can click here to nominate. Full details and terms and conditions of the competition are available on the College App. Another part of our Arts Week celebrations this year is the ATC Photography competition. Capture the ’Life of ATC’ with either a portrait, landscape or architectural image. Entries are open to Amateur photographers from the ATC community with prizes in the categories of Junior, Middle, Senior and Open Photographers. Great prizes to be won. To nominate, download, print and complete the Entry form via the link below. Submit to College Reception by 12 October. See the College App notice for prizes and full details. The latest App update has been released after the Edmund Rice iOS developer account was finalised recently. The app is functioning normally without showing the “Update Available” message each time it is opened. If you don’t have your app set to AUTO UPDATE, you will need to visit the App store or GooglePlay and manually take the update. This is also a timely reminder to update your subscriptions in the College App to reflect the sports and activities that your son is signed up for in Term 4. Dallas Moffat talks true grit in this week’s Formation blog and reminds us that recent research points to the fact that success is underpinned by a Growth Mindset. Individuals with a growth mindset believe that their abilities and talents can be developed through effort and hard work. They understand that failing is a normal part of learning and know that challenges will help them grow. CLICK to read the full blog. The opportunity to register service hours for 2018 will close on October 31. Boys are required to complete this set number of service hours within the year as part of being an ATC gentleman. Hours can be easily logged with homeroom teachers through the use of the ATC student diary. Hours that are not logged or are completed after this date will be logged in 2019. The following table shows the required number of hours per student. Those students wanting to achieve a service award, hours are stated below. Students can check their current number of hours on their SEQTA Dashboard. They simply need to select SHOW POINTS. Please click here to RSVP for the Movie & Pizza night. Please click here to RSVP for the St. Vincent de Formal event. Term 3 is Swagtember time for Year 6 students and this year we have been asked by Street Swags to donate a Care package filled with essentials that can be distributed to those in need. Items include, deodorant, wipes, Male/Female Socks (medium – large) and Male/Female Underwear (medium – large). Students can bring the items to their homeroom up until the night of Swagtember sleepout, Thursday 20 September. Please see the College App for full details. As a major Junior School Service initiative, we once again invite students, families and friends of the Ambrose Treacy College community to register for an inspirational 5km walk through 7th Brigade Park, Chermside on Sunday 28 October. Boys are asked to wear their ATC Sports uniform for the walk. After we complete the walk, we can enjoy the entertainment and food stalls that will be set up in the Park. Full details are on the College App. Please click here to register. A watch with significant sentimental value has been lost by a student. 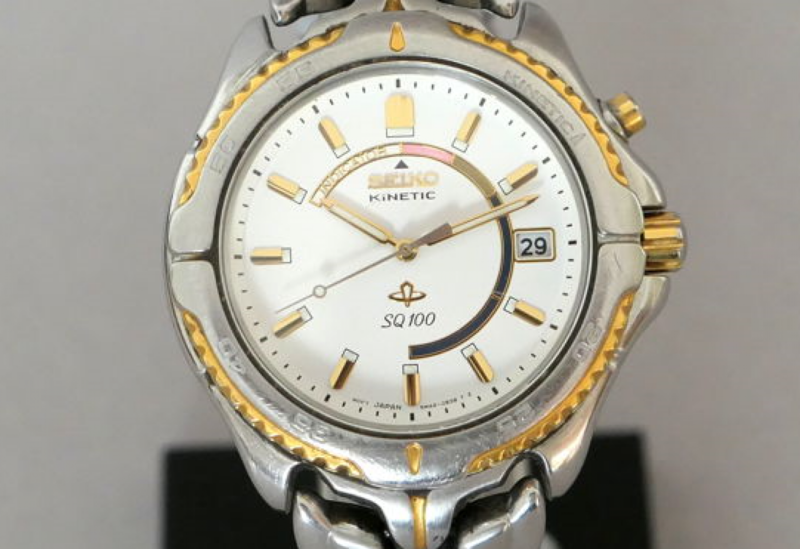 If you or your son has found a silver and gold tone Kinetic Seiko watch, similar to the one pictured, please contact Dave Robertson Head of Connacht House. 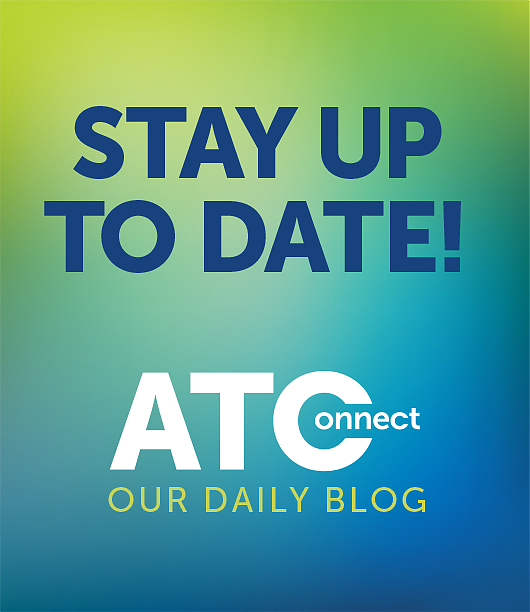 If you missed this week’s Learning blog by Ben Rerden, it is worth taking the time to read and understand concepts such as the T-Shaped worker and how ATC is future proofing our students. In part he said… In science we embrace 21st Century skills; they are one of the three underpinning skill sets in the new senior science syllabuses being implemented across Queensland next year. We, along with other curriculum areas, nurture collaboration and foster creativity and critical thinking – without these dispositions the scientific process breaks down. But while these things underpin our subjects, they don’t provide our students with their vertical lines. Vertical lines are hard to develop. They come through rigorous application and systematic attention to detail. 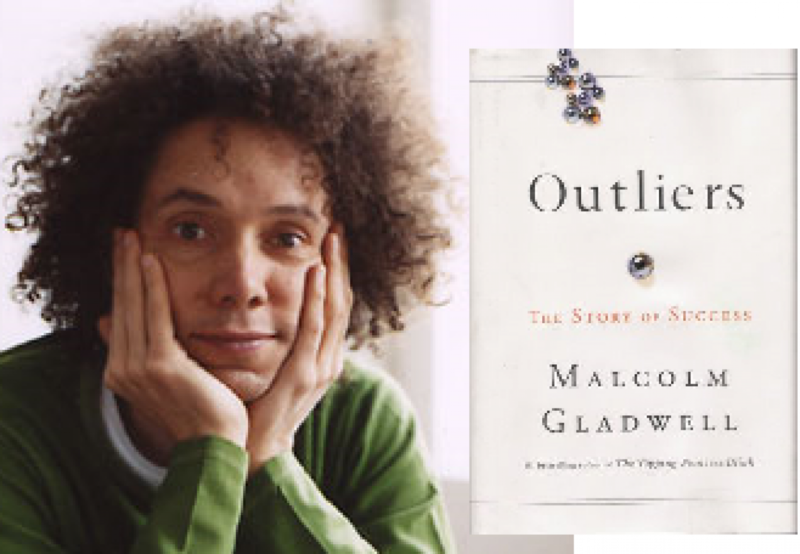 Science is an incredibly broad discipline – it literally encompasses the entire universe – and yet by definition it is the pursuit of a deeply specific understanding that gives it such breadth. CLICK to read the full blog. Study Club has now finished for the term and commences again in Week 2 of the Term 4 in Westcourt Library. In Week 2 next term, Westcourt is going to be out of action due to the College Art Exhibition, ARTery so Homework club will be held in C102 and C103 that week but returning to Westcourt library in Week 3. Years 7-11 Term 3 Block Testing Timetables have been posted on the College App. Students have been emailed a copy of this document and they can also be accessed via SEQTA documents. The latest Careers bulletin from the Vocational and Careers Pathways department is available by clicking here. In Edition 5 there are interesting articles on being competitive in the job market, information on holiday programs and short courses and helpful ideas on study skills. If you have queries relating to any of the information, please click here to email Ms Peacock. The Year 9 Geography class will be going on excursion on Thursday 20 September, departing from the internal road at 7.25am and returning at 3.30pm. Please refer to the College App for further details. 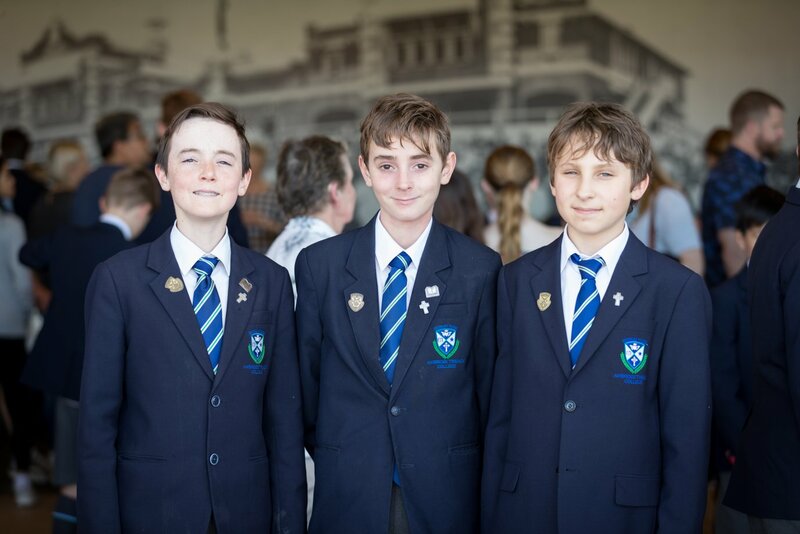 The Year 8 Retreat day, ‘A Stronger Man’ will be held on Friday 12 October at Olympic Park. Students will be challenged to consider their roles in providing a positive voice to their own, and others’ lives. This will allow all in our community to be filled with self-worth, belief and responsible actions. Boys will reflect on their own journeys and the impact they have on others. The day will be facilitated by RealTalk Australia and more information can be found on their website by clicking here. . Please see the College App for full details. Congratulations to Tristen Meekin, Kaden Ford and Angus Parnell on their selection in representative AFL teams this week. Save the date for the Winter Sports Awards Evening where we celebrate the ATC students and their sporting achievements through the Winter season on Wednesday 10 October (first week of Term 4) at 6:30pm. Great food and drinks will be on sale before the awards. We look forward to seeing as many of our ATC families enjoying a Sport get together at the beginning of Term 4. More details to follow next week. Please click here to see the week’s Sport training arrangements. 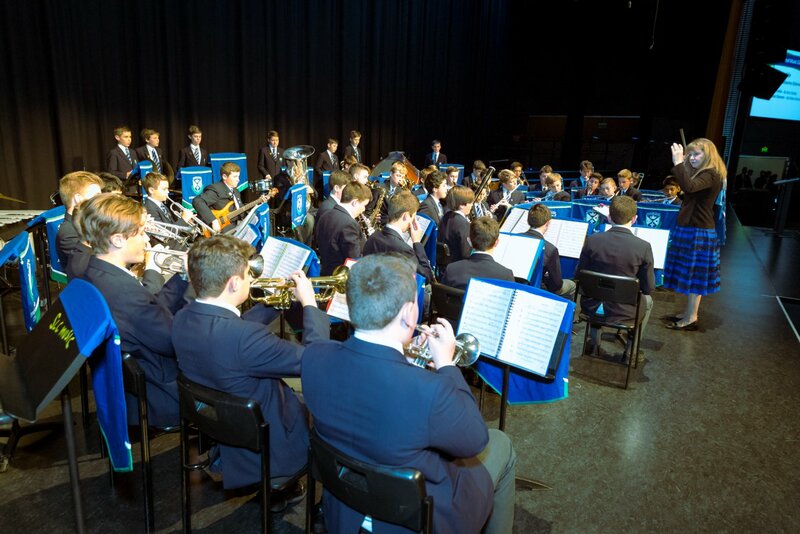 On Sunday we staged our 3rd Annual Formal Music Concert at ERPAC – Edmund Rice Performing Arts Centre .This spectacular event featured our Bands, Choirs and Ensembles in this fantastic venue in front of a large audience of enthusiastic parents, staff and family friends. It was an outstanding opportunity for all musicians involved to perform in a professional auditorium which brought out their best. The music was to an incredibly high standard. Well done to all our Musos! See the fabulous album of images by clicking here. You don’t have to be an aficionado on the BBQ to volunteer for House lunches! We are looking for enthusiastic, fun and eager helpers to give us a hand setting up, cooking and cleaning up at our two last lunches for the year. Take a look at the dates below, check your calendars, and if you are free for a couple of hours, click on the link to choose a timeslot. Thank you to all our volunteers for your kindness and support. 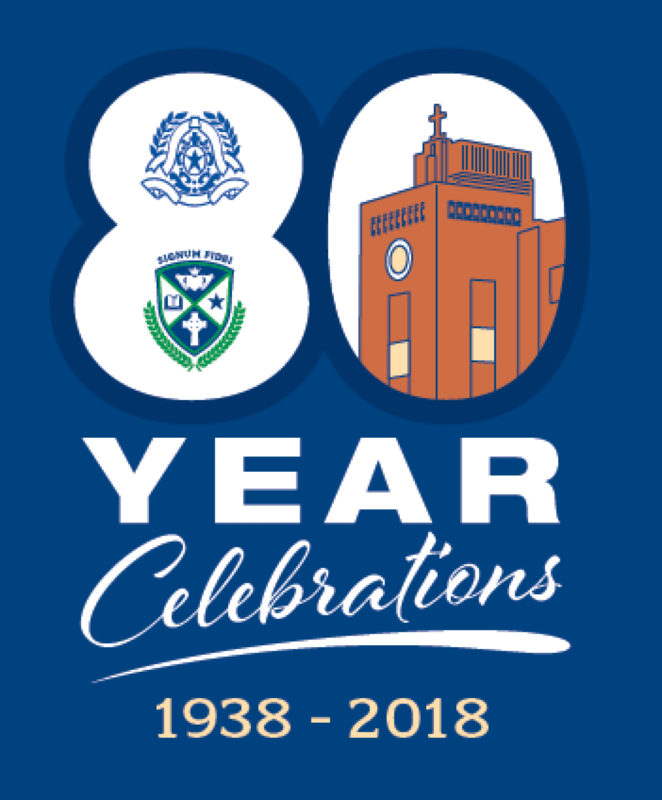 The Whole School will engage in House activities and share a BBQ lunch on Thursday 18 October as part of our 80 Years Celebrations. If you are available to assist on the day and want to join in the celebrations and games, please click here to volunteer for one of the shifts. Senior School students in Years 9, 10 and 11 will enjoy a BBQ in Term 4 on Tuesday 6 November. As always we will be relying on helpers to man the BBQ’s. If you can assist on the day in one of the time slots between 9am and 2pm, Please click here to volunteer for one of the shifts. Anda Bakker has kindly offered to coordinate our House Lunches. Please click here to contact Anda if you have any queries. 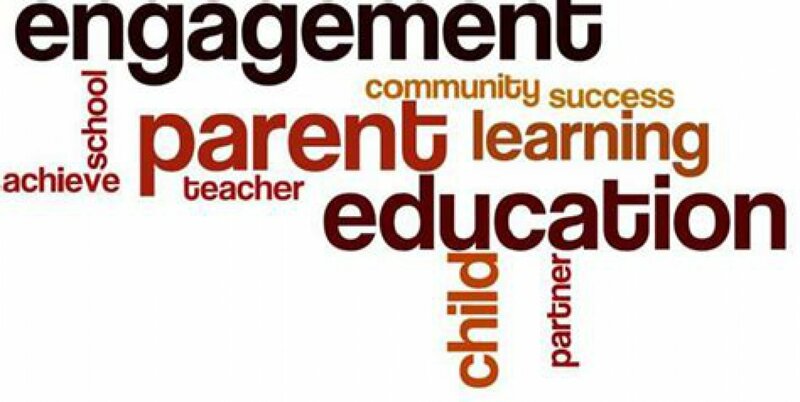 Our next meeting will be held Tuesday 16 October, 6.30pm in the Mt Sion Staffroom. New faces are always welcome, we value your attendance, input and ideas. If you’d like any further information click here to email your ATC P&F Committee. You are invited to the ATC Ladies Melbourne Cup Lunch on Tuesday 6 November at Hunter & Scout Graceville from 11.30am. We have exclusive access to the back courtyard to enjoy our cocktail style lunch. Tickets are only $55 per head inclusive of food and one drink on arrival. The bar will be open to purchase drinks by glass or bottle and the race will be shown live on a large screen TV. We have fantastic prizes and sweeps on the day so please join us. Please click here to volunteer your time. Danielle Milne will be away from Thursday 20 September to Tuesday 9 October, if you need to contact Tuckshop or Catering please click here to email Maelisa McNeil. If you missed Mike’s blog this week click here to catch up as he highlighted the issues of the reluctance of men to share how they feel and how this can be to their detriment. I hope you are feeling up to date!